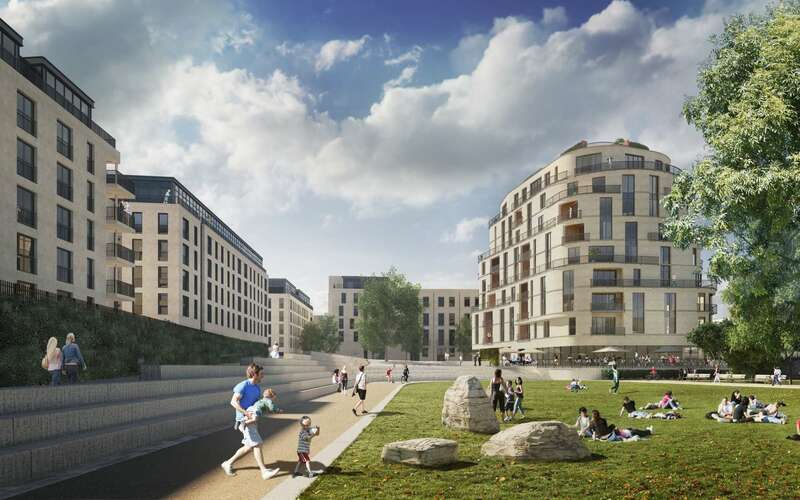 Ideal for local independent retailers, cafes, delicatessens and restaurants to cater for approximately 3,500 new residents within Bath Riverside and the densely populated surrounding areas. A new, mixed use development located approximately 15 minutes walk from the city centre, which can be accessed across a pedestrianised bridge. The main train station, Bath Spa, is located approximately 20 minutes walk away and provides mainline trains to London and other major cities. Oldfield Park railway station is even closer and can be reached in under 10 minutes by foot. Direct trains from Oldfield Park go to Bristol, Westbury, Gloucester, Salisbury and beyond.